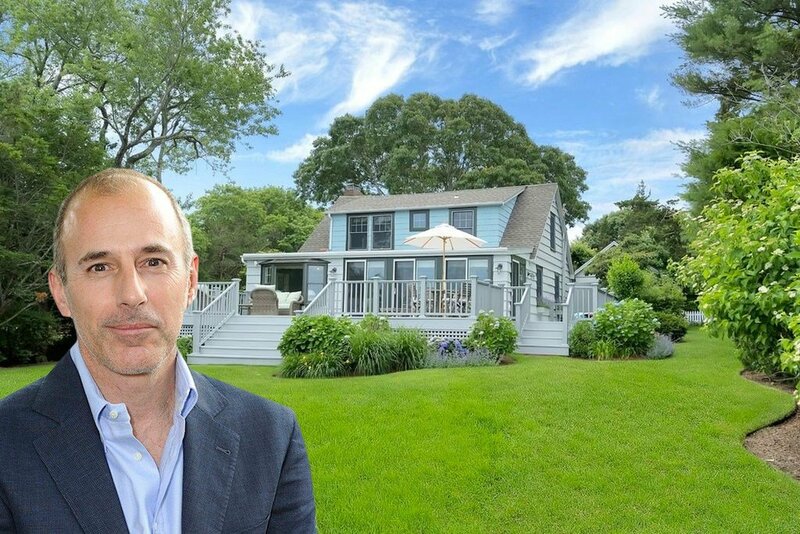 Back in July 6sqft reported that “Today Show” host Matt Lauer had put his Southampton beach cottage at 67 Scotts Landing Road on the market for $4 million; the listing was one of several real estate moves the seasoned TV journo has recently made, including the purchase of Richard Gere’s Hamptons estate for $36 million at around the same time. 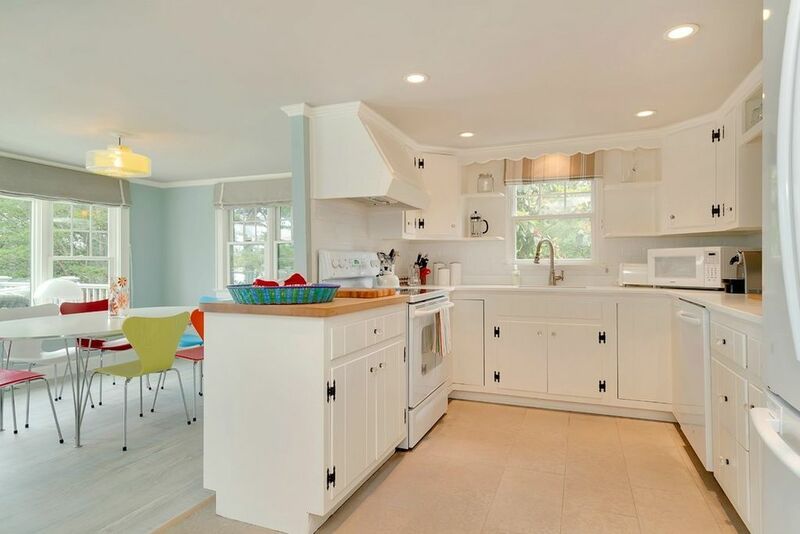 Now Variety reports that the diminutive seaside home has sold for $3.5 million–less than the ask but a nice bump from the home’s $2.19 million 2009 purchase price. 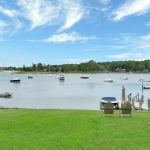 In addition to the aforementioned 6.3 acre gated North Haven estate, Lauer and his wife Annette also currently own Brightside Farms, a 40-acre tract of land in Water Mill on which they have built a world-class equestrian facility and a 25-acre estate in the Water Mill area that includes an 8,000-square-foot 6-bedroom mansion decorated by Muriel Brandolini; the latter is also currently on the market for $17 million. 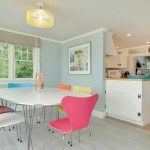 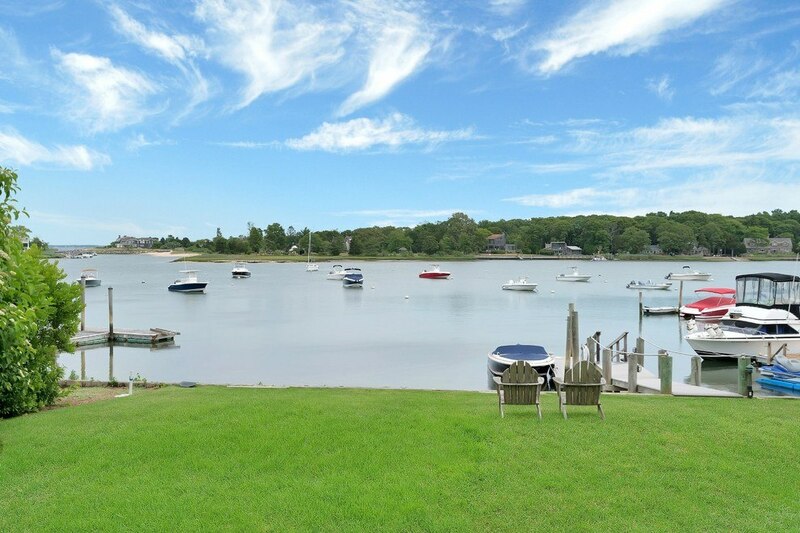 This charming waterfront home sits on a nicely landscaped three-quarters of an acre that backs up to scenic Wooley Pond, in an exclusive neighborhood offering tennis courts and access to a bay beach with a pavilion for events. 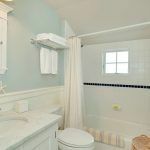 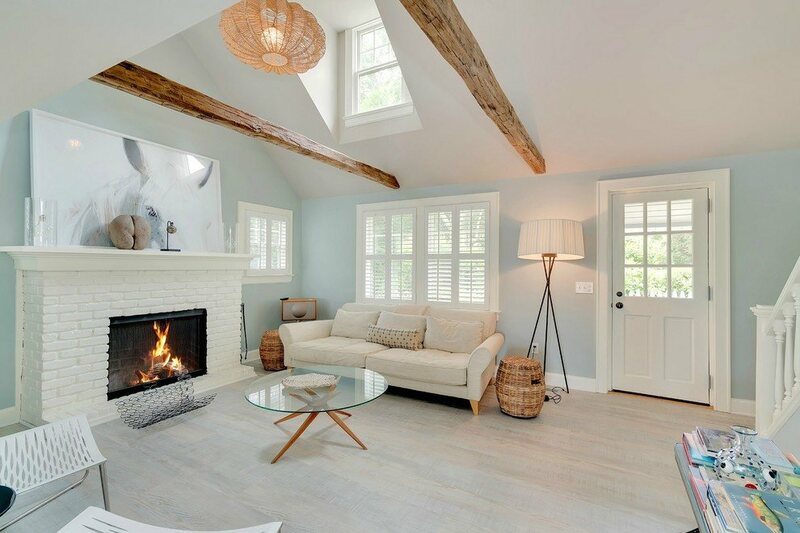 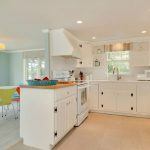 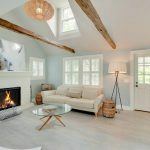 With three bedrooms and at just 1,800 square feet, the cottage is the most modest of Lauer’s sprawling Hamptons properties; there are beamed cathedral ceilings and a fireplace in the living room. 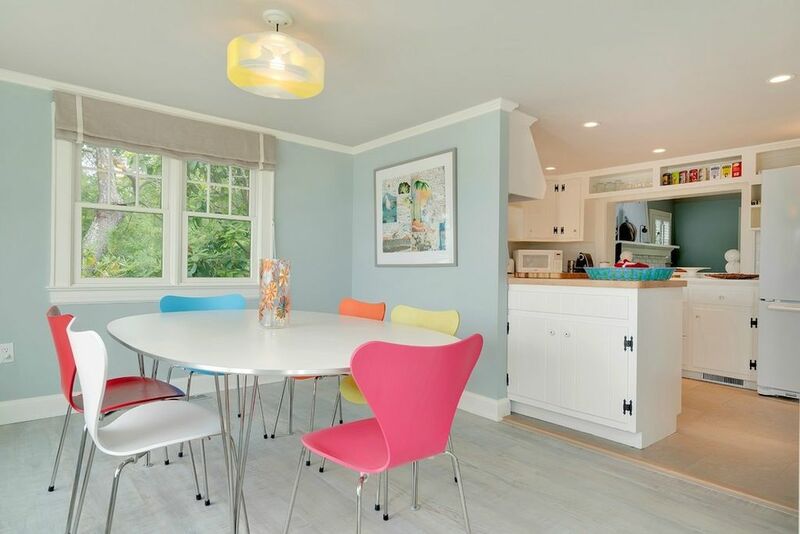 Adjacent is a country kitchen off of which is a dining room with a bay window. 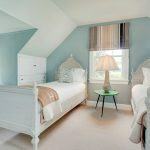 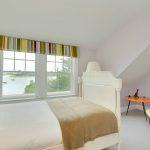 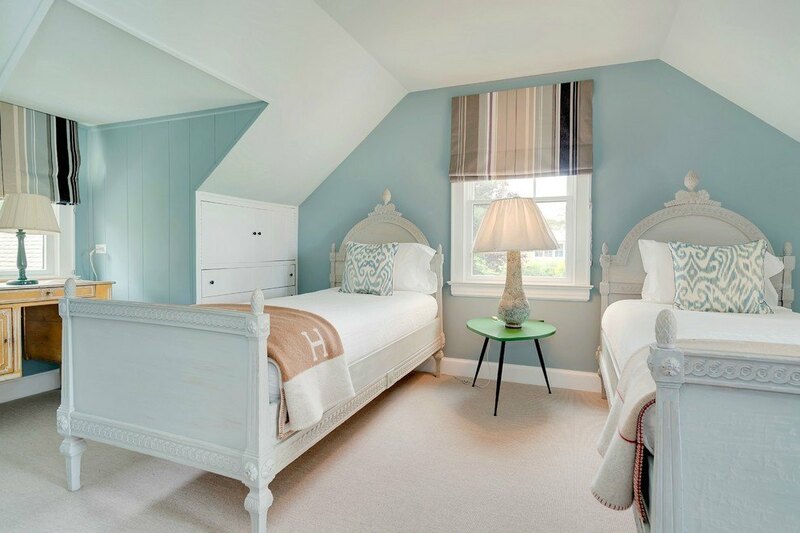 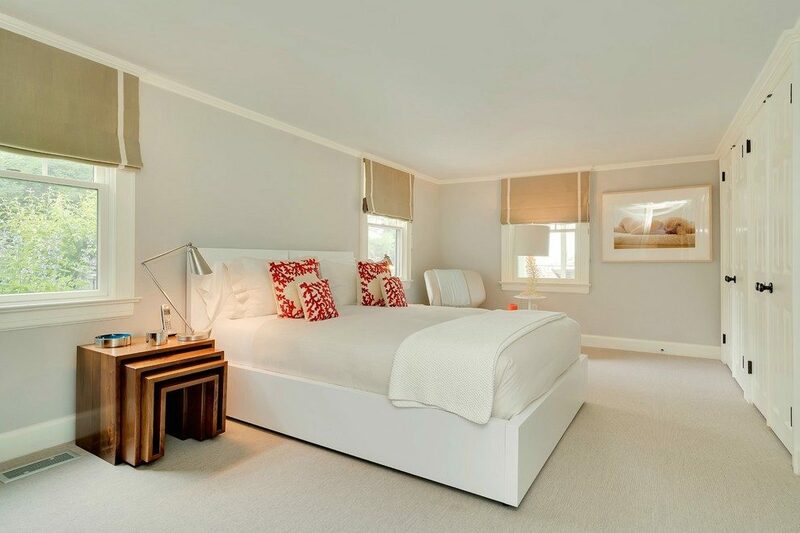 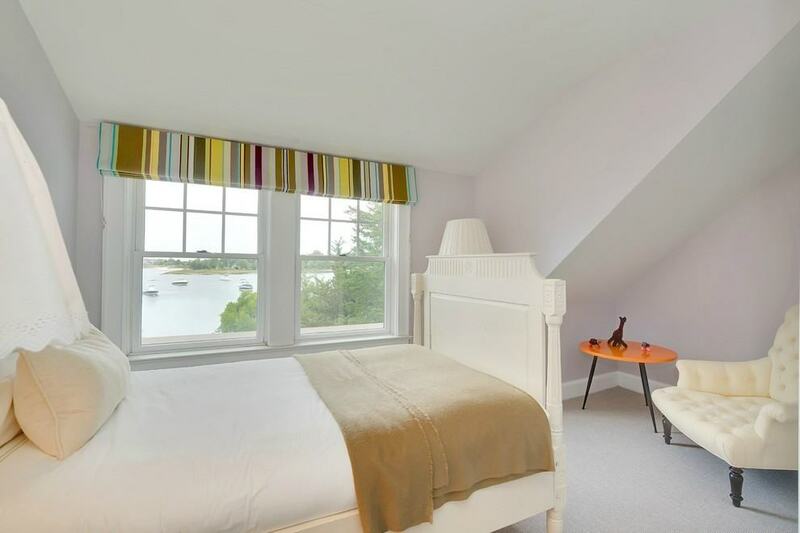 Upstairs, beachy bedrooms have cozy sloped ceilings. 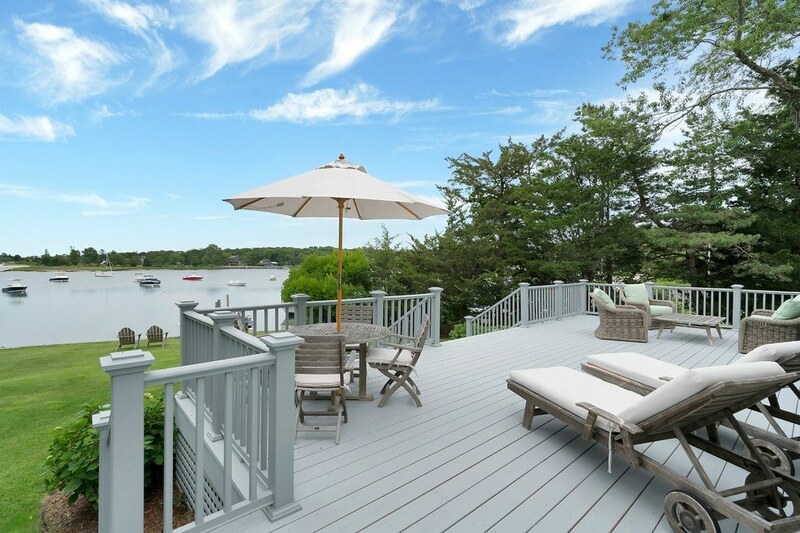 An enclosed porch has several sets of sliding glass doors leading out to a deck and down to the yard–and to 85 feet of bulkhead waterfront. 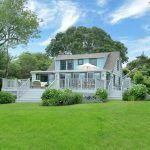 The home sits at the end of a long driveway, and a detached garage sits adjacent to the stone pathway that leads to the home’s front door. 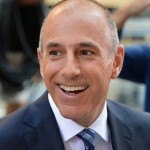 As 6sqft previously noted, Lauer has been the subject of gossip for taking a private helicopter back and forth from the city to the Hamptons as well as for his many real estate deals.